A Young Couple Goofing Around Together. Stock Photo, Picture And Royalty Free Image. Image 19662959. 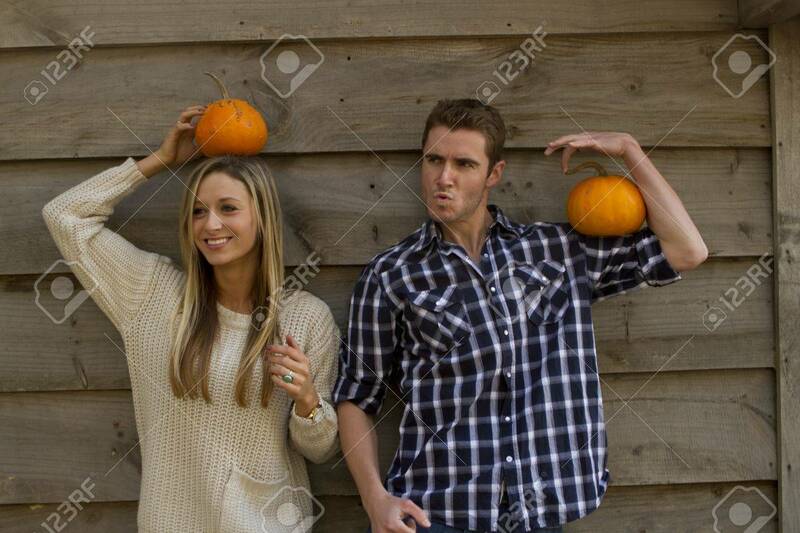 Stock Photo - A young couple goofing around together. A young couple goofing around together.